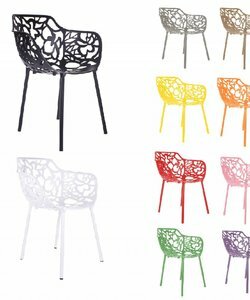 Design garden furniture | Home & lifestyle furniture, accessories and lighting. 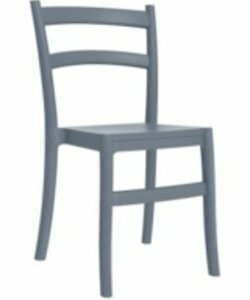 Design furniture online? Easy and fast. Wide selection and fast free delivery. 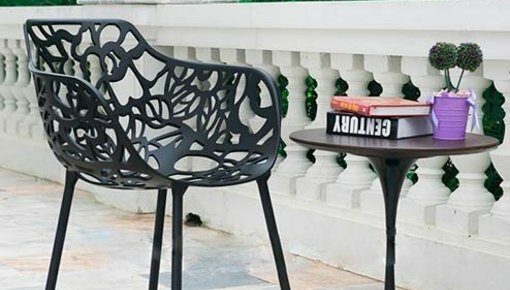 Design garden chairs with lowest price guarantee for your garden. 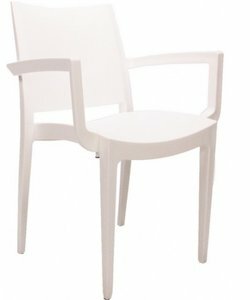 Why buy garden designer furniture online at Het Landhuys.com? 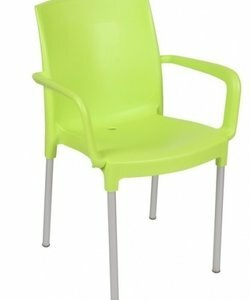 Garden furniture top quality with lowest price guarantee! 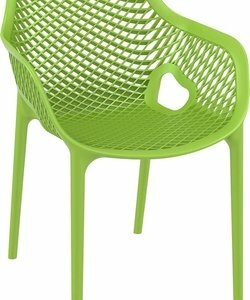 Are you looking for design garden chairs for your garden, patio or balcony? At hetlandhuys.nl've come to the right place. 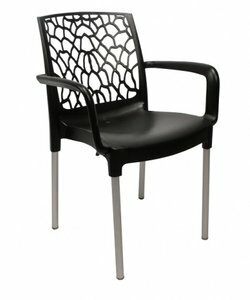 We not only offer you the best price on our design furniture but deliver it quickly for free within the Netherlands. So, can you quickly enjoy the sun in your garden. 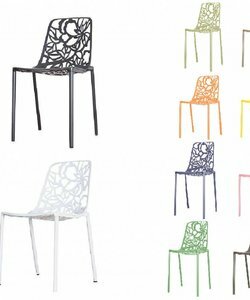 In addition, our design furniture collection consists of well-known design classics that are available in over 10 fashionable colors. So, there is something for everyone. 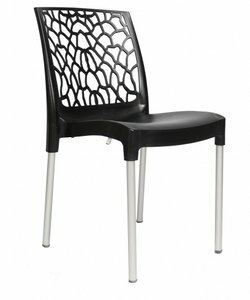 The design furniture has a timeless look making these for years and can easily fit into any garden, patio or balcony. 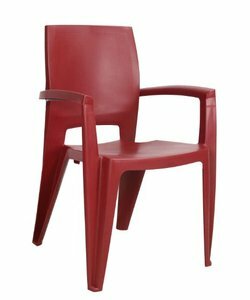 Our furniture collection is made from high quality materials which you will experience years of enjoyment from. 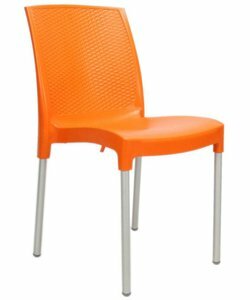 Many of our design furniture have a UV protective layer so that the trendy rich colors will stay beautiful for a long time. And that without any maintenance. 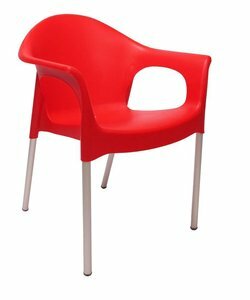 We send your new design garden furniture with DHL. The exact shippingcost can been seen in the check out. Becouse this depands by country and weight. 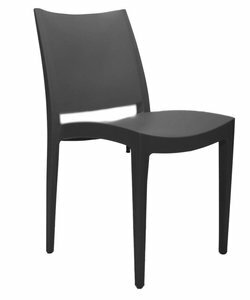 Your new garden furniture will be delivered within 1-2 business days. Once these have been send, you will automatically receive a track & trace code so you can track your order. Of course it is possible to choose another delivery date when your order (Mon till Fri). If you place your order on Friday you will receive this Tuesday. Do you own a catering company or institution? For business orders you to hetlandhuys.nl to the right place. 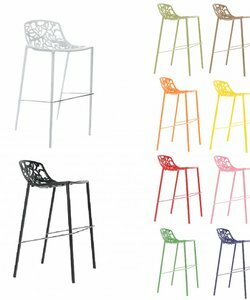 Our design furniture collection is ideal for terraces. 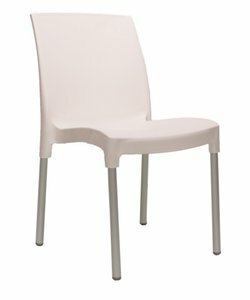 Because our furniture are available in many colors, you can easily customize it to your style for a proffesional look. 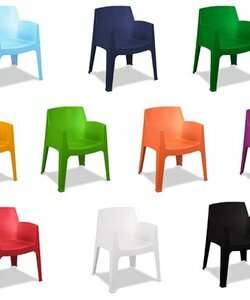 Our extensive inventory, we can quickly deliver a large quantity. 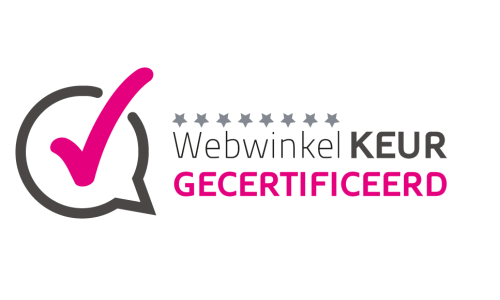 Mail to info@hetlandhuys.nl for a quotation and / or advice. We are happy to help.